When it’s hard to stand up, hard to sit down, and hard to come up with excuses not to get your back fixed, it’s time get some answers. Start by visiting the talented team of doctors at South Texas Spinal Clinic, with 12 locations throughout Texas. They each specialize in back and neck pain and are committed to finding the best, safest solution for you. Depending on your diagnosis, you might be an ideal candidate for minimally invasive spinal surgery. That’s great news, because minimally invasive spine surgery is far less invasive than traditional surgery. Your doctor makes a tiny incision that pinpoints the problem area and reduces damage to the surrounding tissue. If this treatment is right for you, you can expect a much lower risk of infection, minimal scarring, less pain, and faster healing. If a herniated or degenerative disc is causing your pain, you may only need to get rid of a portion of that disc. No need for a big incision that opens up your back, puts you at risk for infection, and leaves you with a long scar. An anterior cervical discectomy can solve the problem much simpler. Anterior means that the doctor approaches the area from the front (throat) rather than behind the neck. This is so they can minimize the damage to your neck and back muscles. Cervical refers to the vertebra in your neck, and discectomy just means the removal of the disc. Your surgeon makes a small incision in your throat, locates the damaged disc and nerve, and removes only the part of the disc that’s giving you trouble. If the doctor determines it’s best to remove the entire disc because of extensive damage, they have to replace that disc so your vertebrae don’t rub against each other. In this case, they do what’s called an anterior cervical fusion. Your surgeon creates a new spacer made out of your own bone (from your hip), a donor’s bone, or a synthetic version, and fuses it to your vertebrae. You may or may not notice a slight decrease in your range of motion after the procedure, but some patients even report increased mobility. If your doctor says you have a ruptured disc in your lumbar region, it means that a disc in your mid to lower back has torn or burst and has compressed the surrounding nerves. No one needs to tell you what that means — intense pain. The good news is, a ruptured disc is a perfect case for minimally invasive spine surgery. In this case, the procedure is called a lumbar microdiscectomy. Your surgeon removes only the piece of the disc that’s causing the problem and leaves you with a tiny scar and huge relief. Bone spurs happen when the bones and ligaments around your spine get damaged. These nubby little outgrowths can be the result of aging and arthritis or the degeneration of your discs. Whatever the cause, they’re painful. Fortunately, minimally invasive spine surgery can help. Here, your doctor performs a lumbar laminectomy to remove a portion of your lamina — the protective casing around your spinal canal. This allows them to access the place where you have a compressed nerve, create more space in that narrowed area, and correct the problem. 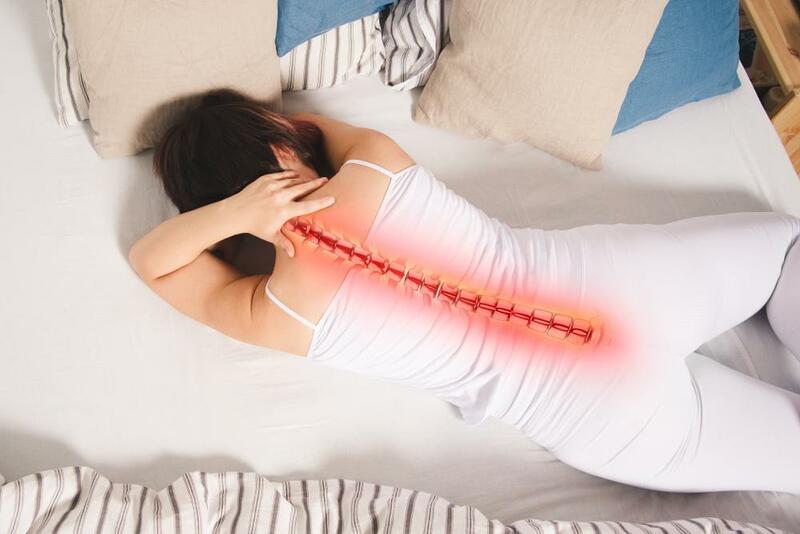 If you’ve been living with your back pain long enough, call the South Texas Spinal Clinic for an appointment or book online to see if minimally invasive spine surgery is right for you. If you’re bothered by neck pain that doesn’t resolve in a day or two, it’s time to see a specialist. 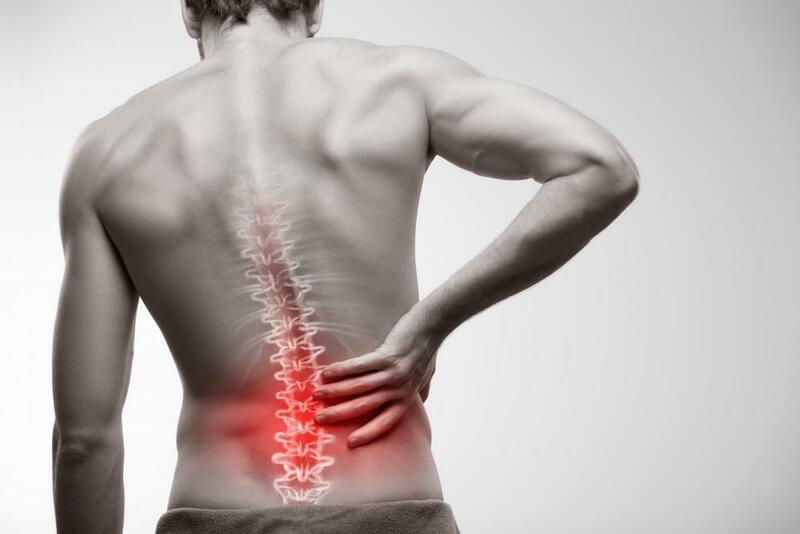 Your spinal discs can become damaged from normal wear and tear. Managing the condition can lessen your pain. When you tear a tendon or break a bone, you may envy lizards, who easily regrow their own tails. Why can’t you just regrow your own healthy tissue? Who says you can’t? When it comes to surgery of any kind, “minimally invasive” are the words you want to hear. And this is especially true when it comes to spinal surgery. Read on to learn more about choosing the best surgical option. Back pain is the leading cause of disability in the world and one of the most frequently cited reasons for missed work said to be behind 264 million lost workdays per year. 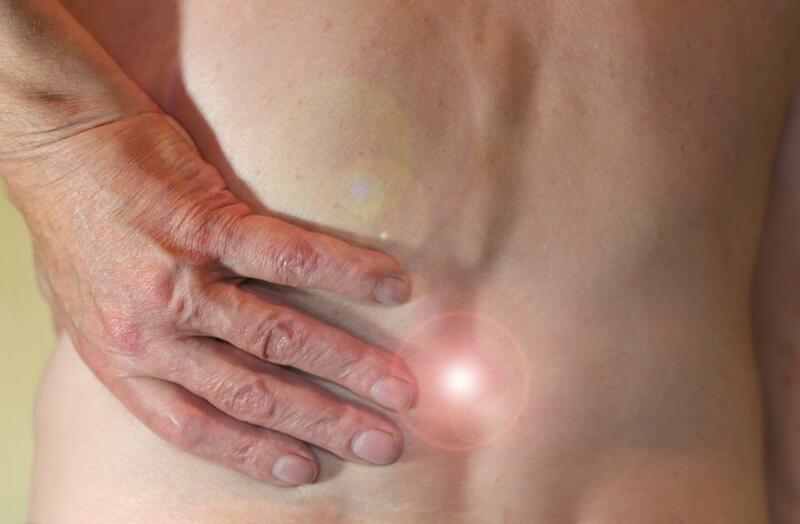 Take a moment to learn more about the eight most common causes of back pain. Are you tired of living with chronic back pain that interferes with your quality of life? Some spinal conditions benefit from spinal fusion surgery. You may be a candidate for spinal fusion if you have any of these five health conditions. Joint pain can be particularly debilitating, preventing you from living life to the fullest and enjoying the activities you previously took for granted. 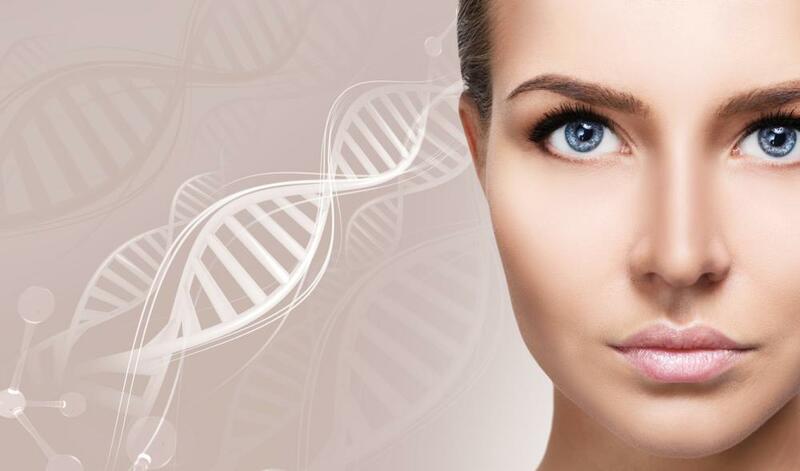 Stem cell treatments can turn that around.